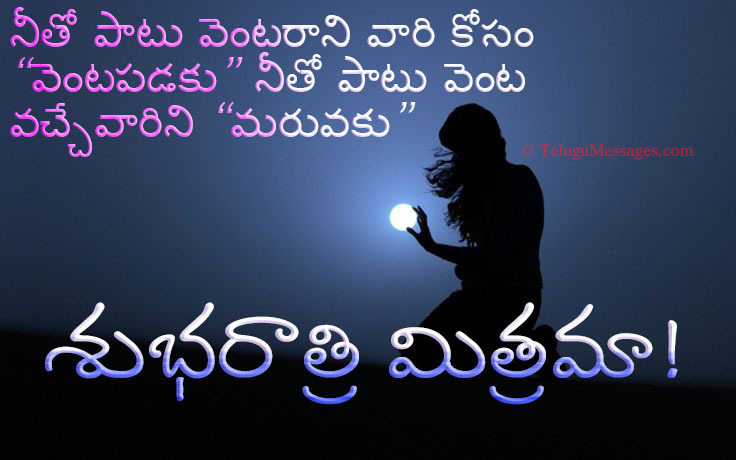 Sweet & Cute Good Night Quotes for Lover/Friends. 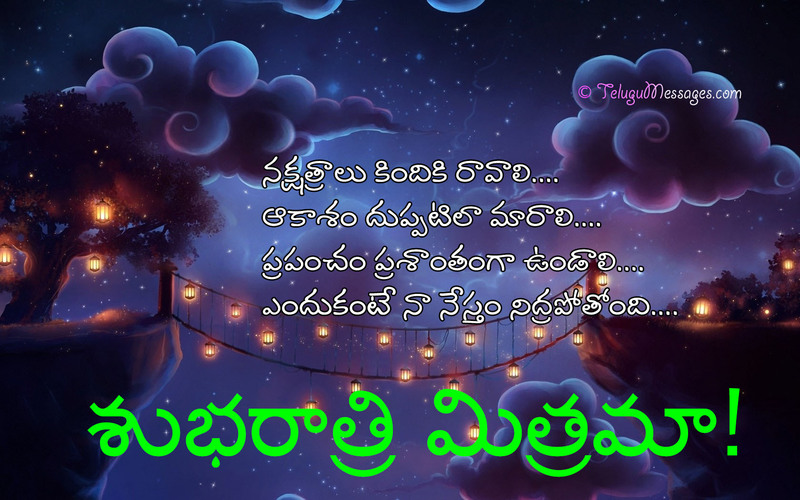 Hey Buddy!, I found this information for you: "Telugu Good Morning Friendship Quotes & Greetings". 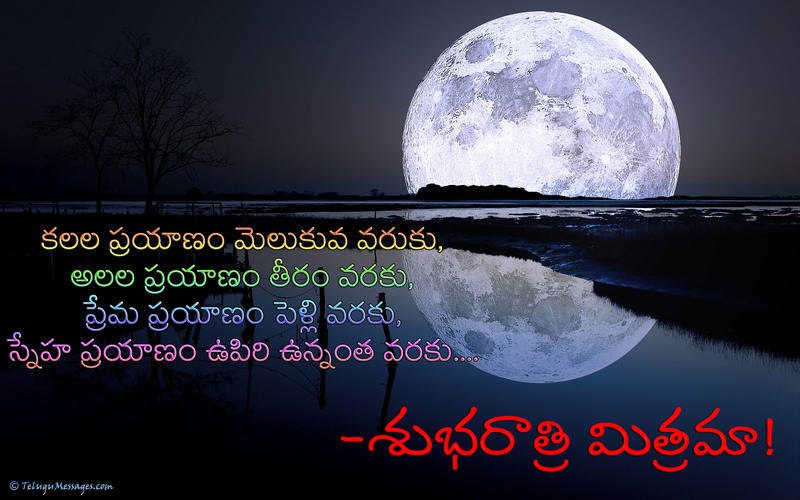 Here is the website link: https://www.telugumessages.com/2016/09/28/telugu-good-morning-friendship-quotes-greetings.html. Thank you.